Located in Maharashtra, India, we are actively functioning as a Exporter and Supplier of Soya Flour all over the nation and overseas. 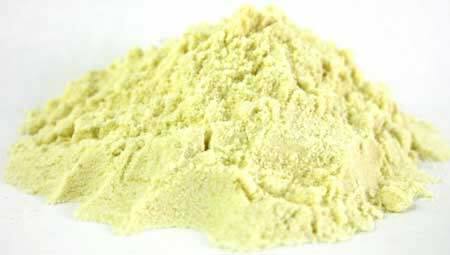 The Soya Flour that we deal in is used as an ingredient to cereals such as rice and others. Our Soya Flour is free from unwanted materials and is rich in nutritional content. As far as the price is concerned, we offer Soya Flour at the most lucrative rates. Trust us and quickly place the order.